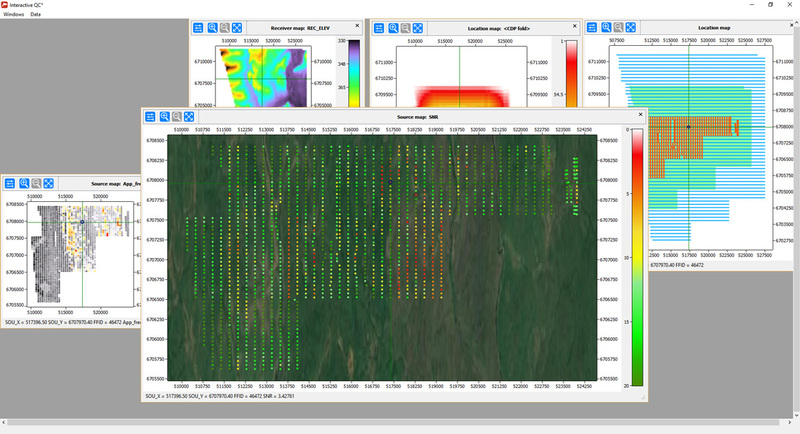 Interactive common source/common receiver/CMP attribute maps, CMP fold map, location map for advance analysis of data quality—all maps are fully synchronized between each other and with seismic display, active template is highlighted along with SP, RP and CMP of the current trace under cursor. Complete set of industry–standard algorithms for data processing up to brute stack: vibroseis correlation, trace editing, band–pass and FK filtering, Radon, FX and FXY decons, TFD noise attenuation, amplitude corrections, deconvolutions, interactive velocity analysis, statics, NMO–correction, regularization, stacking, pre–stack and post–stack time migrations, etc. Handy data management tools: processing in projects, dataset history, etc. 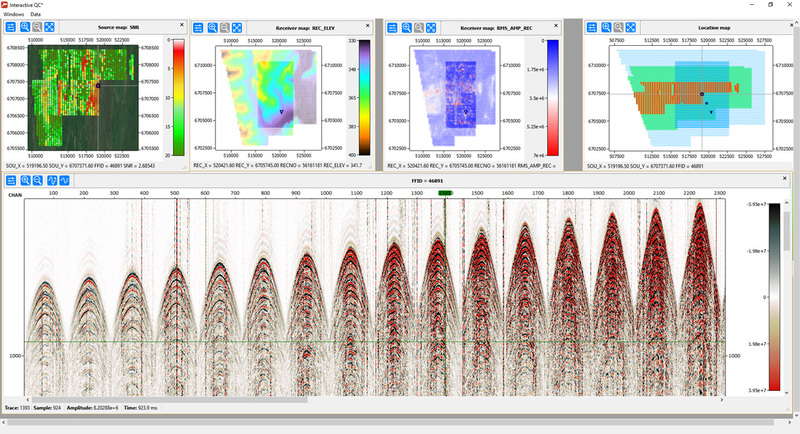 MM–GEO Limited use RadExPro since 2008 mainly for field seismic acquisition QC, processing and analysis of field trials and, in some case, for 2D data processing. We use it in acquisition projects in Algeria, Libya, Ethiopia, Iraq and Western Siberia. Our geophysicists and supervisors like RadExPro primarily because it is very handy and flexible and runs on conventional Windows laptops. We are also very happy to see how fast the software is being updated and improved, as well as how prompt and responsive is the support team. We use RadExPro mostly for data analysis as it is highly versatile and gives the user flexibility to build their own custom workflows using a variety of modules available. The header and trace manipulation is only limited by the user’s creativity. 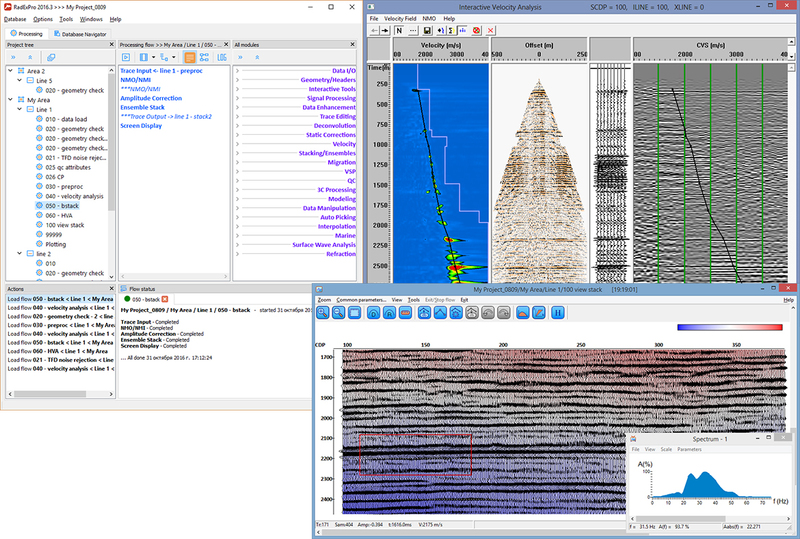 Fugro use RadExPro globally for the offshore quality control or our seismic data. 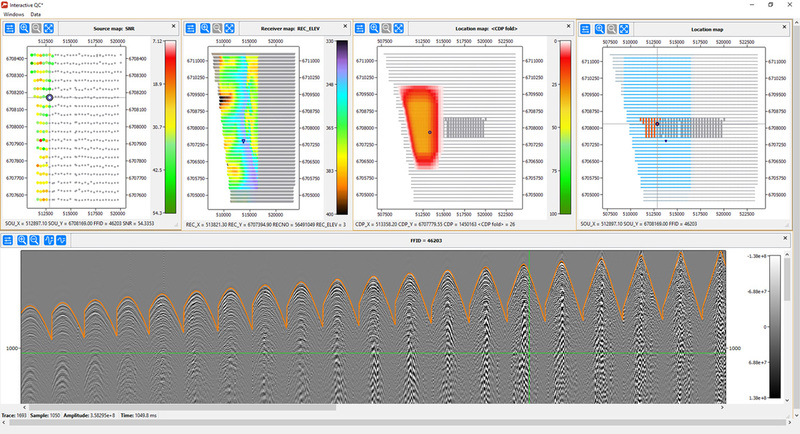 The software is both efficient and reliable, and the support provided by Deco Geophysical is excellent.